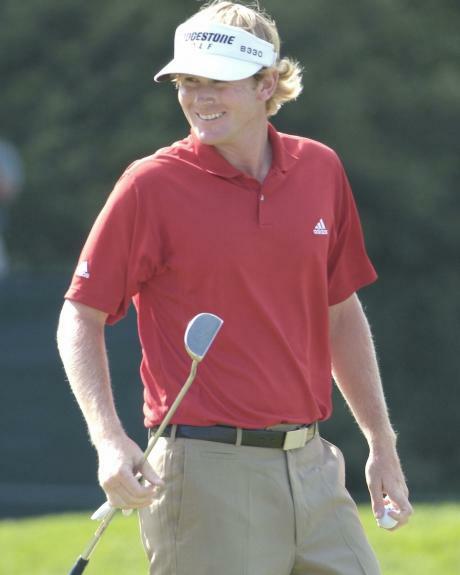 "I said there are two jackets I wanted to earn in my lifetime, a Green Jacket and a plaid jacket," Snedeker said. "I've got one." Luke Donald was playing for much more than another title on Tour this weekend, namely a chance to take over the #1 position in the Offical World Golf Rankings. Alas, his loss in the playoff forced him to currently settle for #3 in the rankings while fellow countryman Lee Westwood regained the top honor over Martin Kaymer.